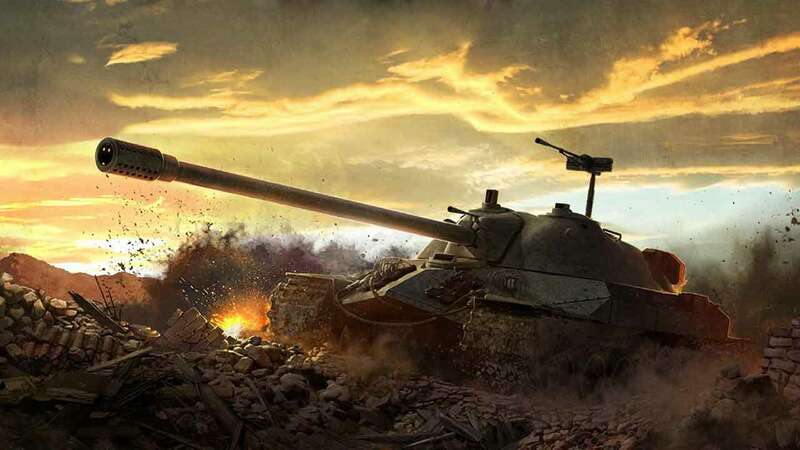 Wargaming today announced that their conquest of the gaming world continues as the recent release of World of Tanks on PlayStation 4 has been met with a hugely positive response as over 1 million players have downloaded the game since the January 19th release. PlayStation 4 players have been enjoying the platform exclusive features provided by the World of Tanks release on PS4 including exclusive content, full Dualshock 4 functionality, Share Play and support for Remote Play with the PlayStation Vita. Specifically built for the PS4 this version of World of Tanks launched with over 130 historically accurate vehicles from the dominant forces of the era including Germany, USA and the USSR.